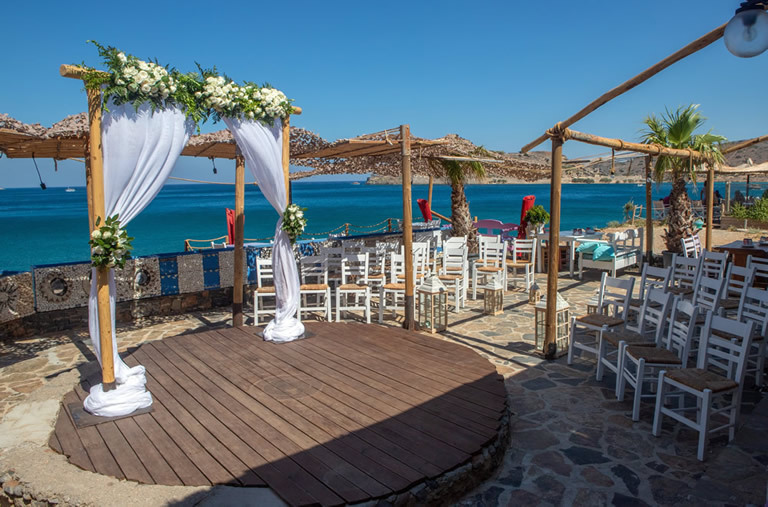 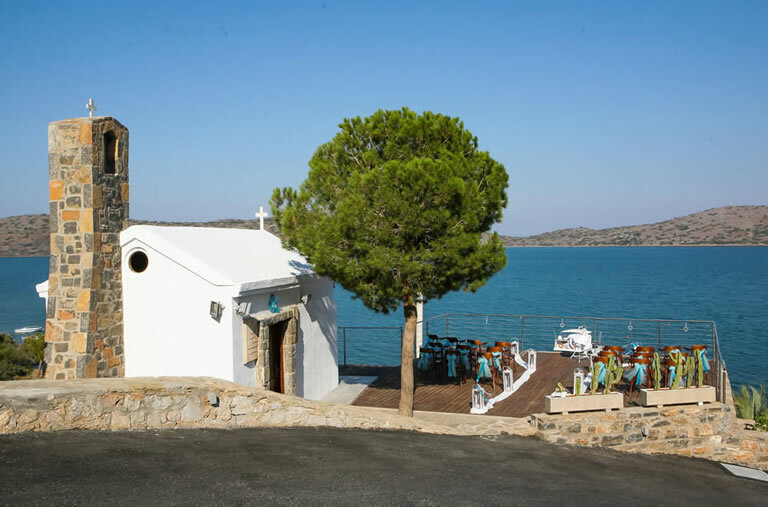 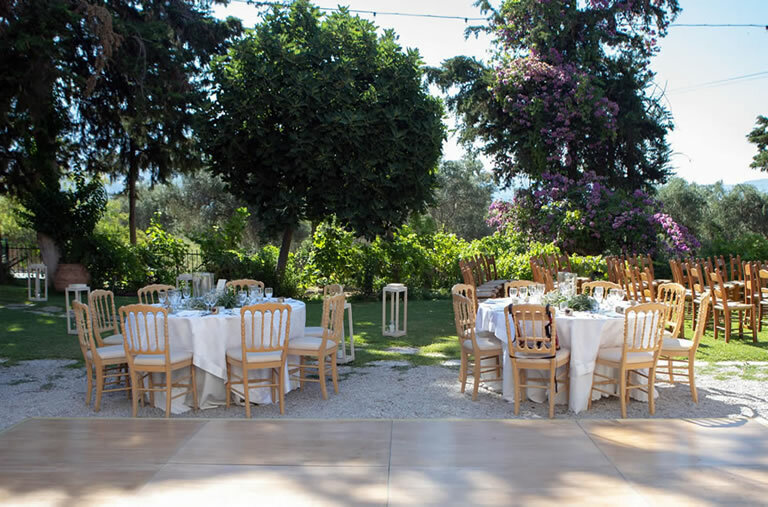 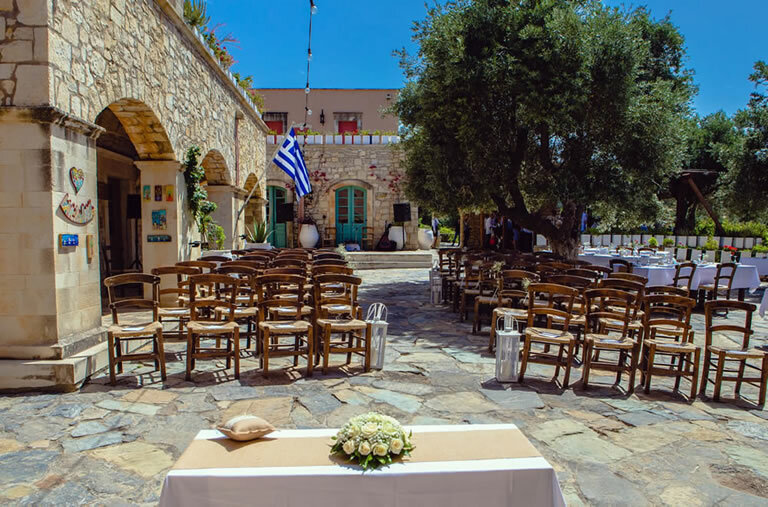 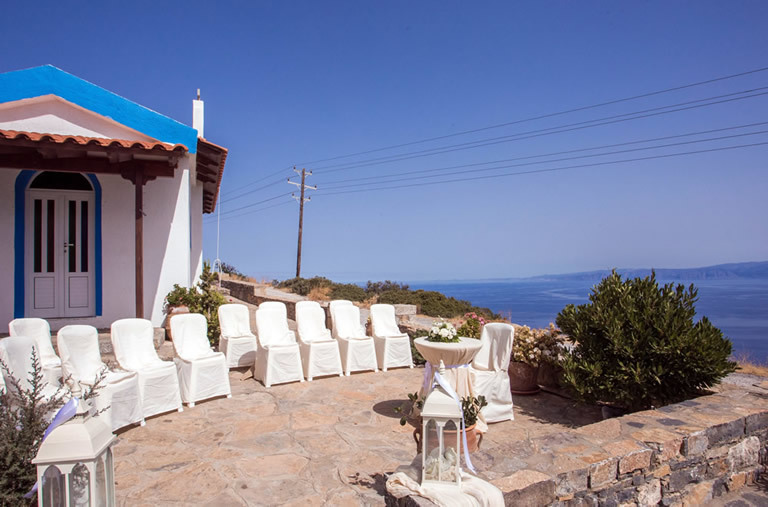 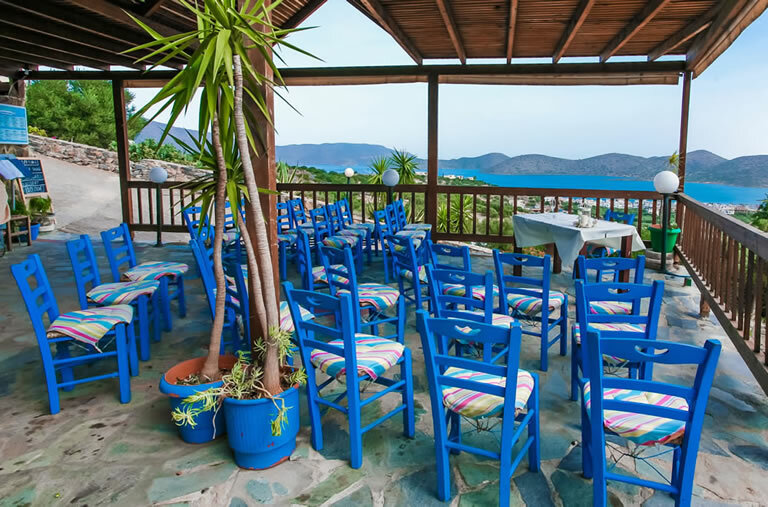 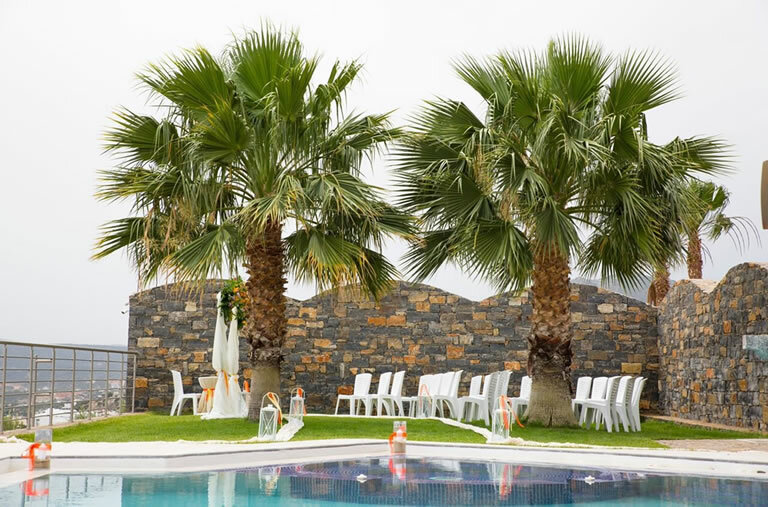 We have lots of options for your wedding spread across the entire island of Crete and we add to the programme all the time. 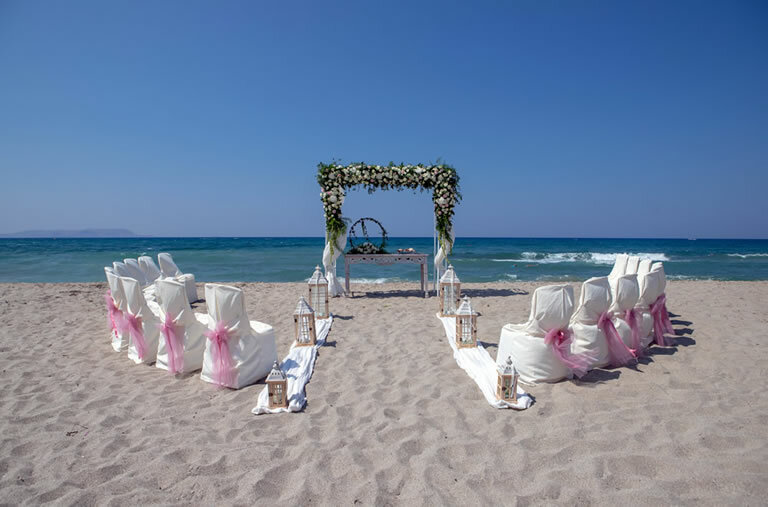 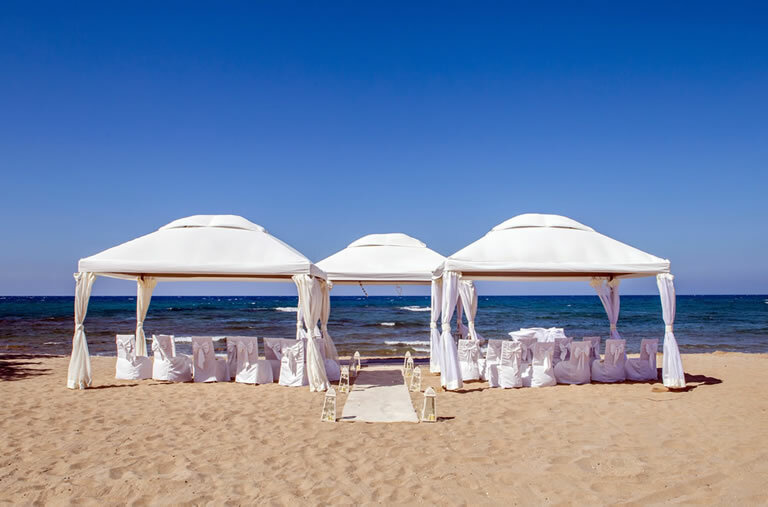 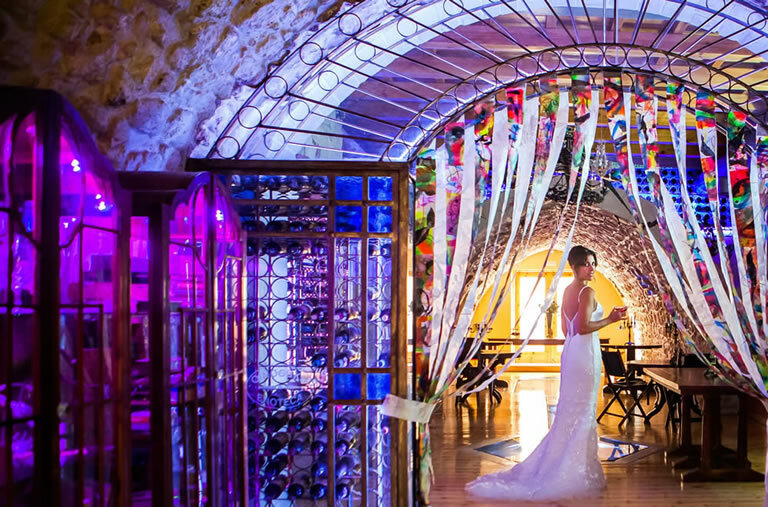 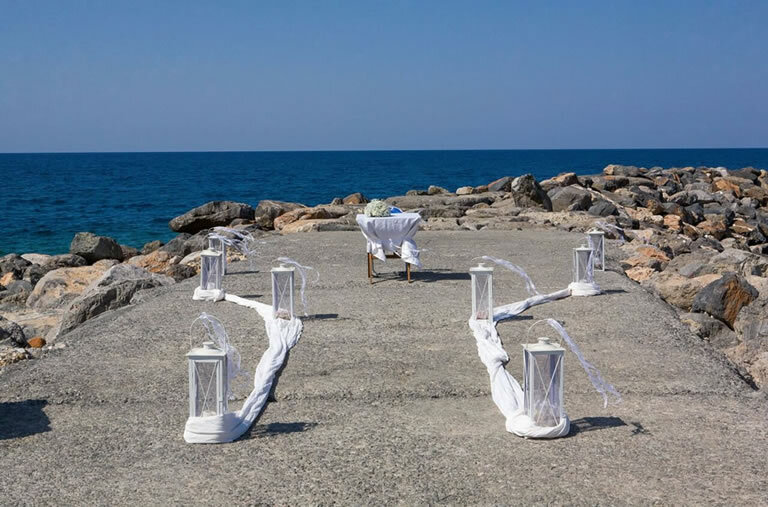 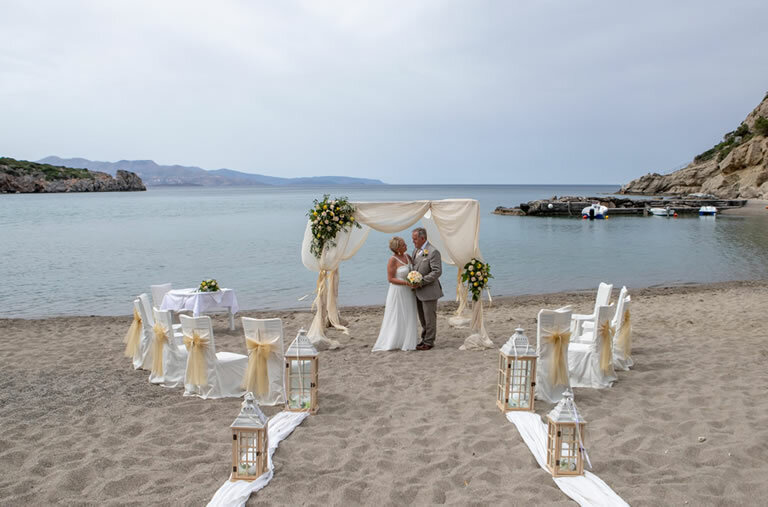 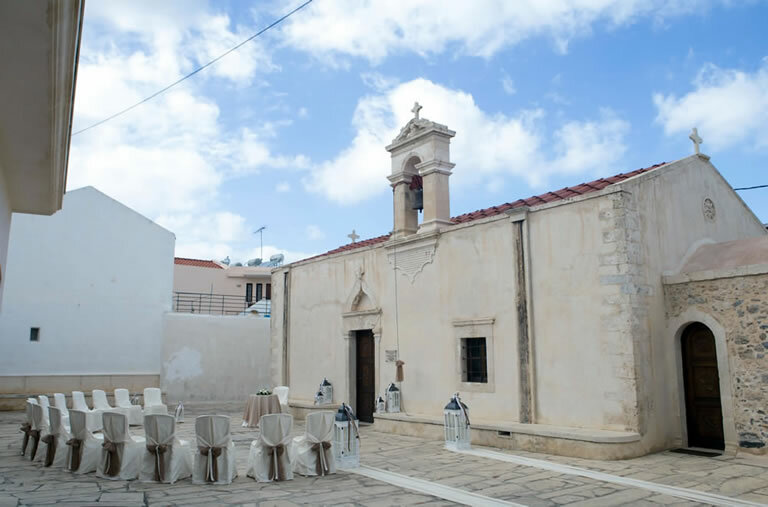 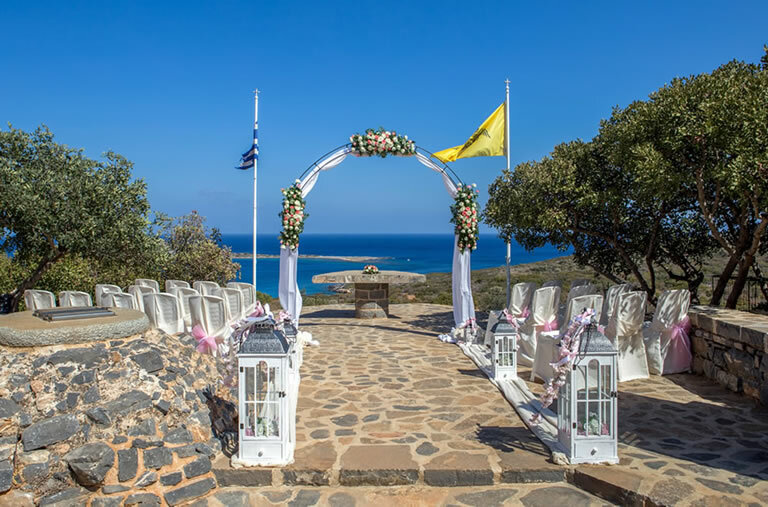 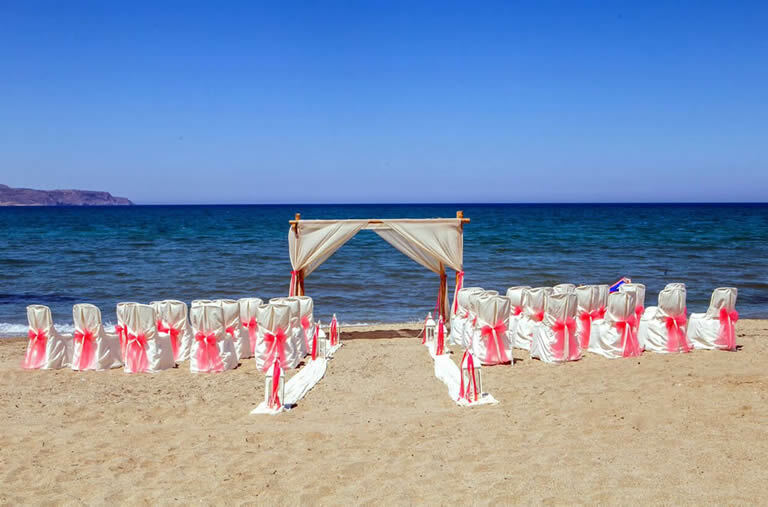 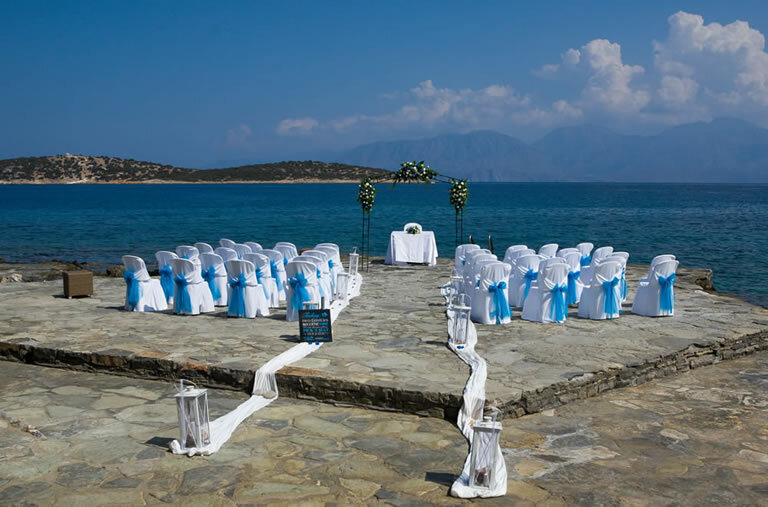 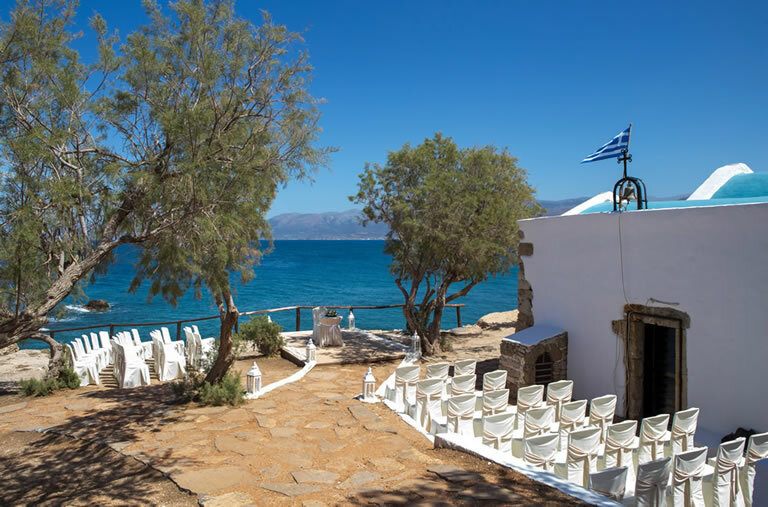 Whether you prefer a relaxed beach ceremony, a simple ‘Mama Mia’ chapel wedding or the sheer opulence of a luxury hotel wedding, you can be sure that we have the expertise and experience to meet all of your ceremony requirements. 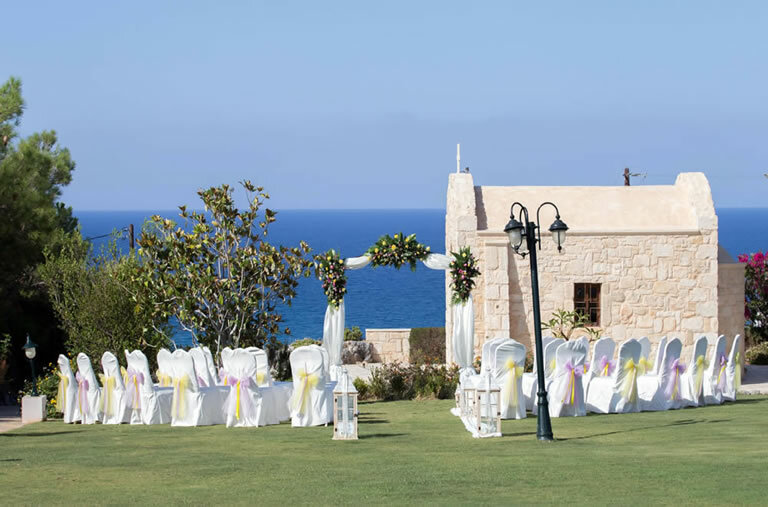 We live here, we know all the venues intimately, and we will give you all the advice and guidance you will need to make your decision. 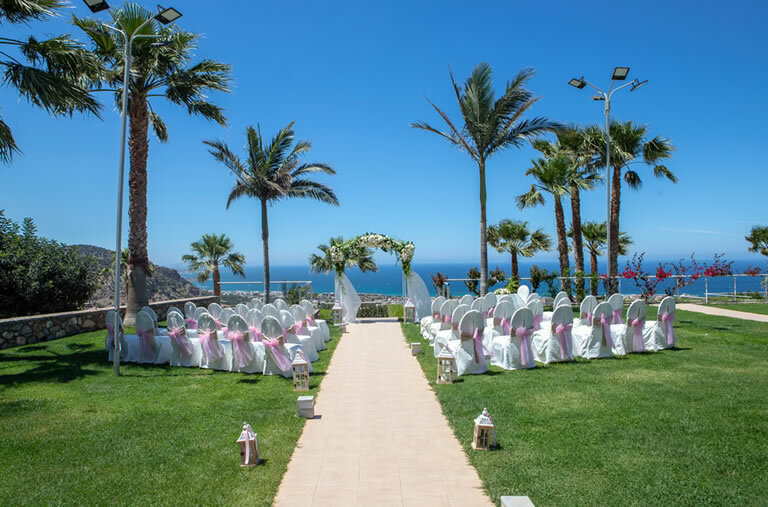 We arrange the wedding service from start to finish with the utmost professionalism and have hundreds of happy couples' testimony to prove it.